Chances are, if you have found this post you may have heard of music therapy. That is great! As music therapists we are very passionate about what we do and how it can be effective for people of all ages and abilities! If you would like to know more, please follow the link here to learn more. 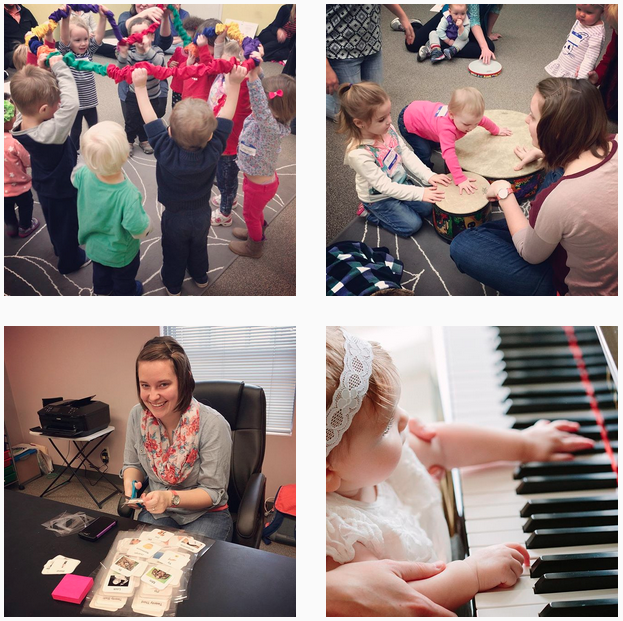 Today we are going to dive into a specific population or group of people and how music therapy is often effective for them! We are going to talk about Autism. Social Delay- This can vary from reflecting on the lyrics of a song to bring the client into a greater awareness of how others feel and express themselves to simply making and maintaining eye contact. Speech Delay- Speech delays can range from entirely nonverbal to a stutter or using mostly abbreviated phrases. A music therapist can utilize rhythmic techniques to improve stuttering and song analysis to increase developmentally appropriate complex speech. Sensory Needs- Like most aspects of this topic sensory needs also fall on a spectrum. What we often see is the ability to regulate sensory needs or the struggle to do so. For instance, if you are in a room where there is a sound or light which you find irritating or distracting… what do you do? Well, more than likely you may try to turn off the sound or light and if you can’t, then you may choose to leave. Many people with ASD not only are more sensitive than most people to sound, touch, light, etc. But when a sensory overload starts to happen they may not have the coping skills necessary to alleviate the problem. This is often where we see misplaced behaviors. That being said, as music therapists we have a special perspective and influence when it comes to sensory needs. 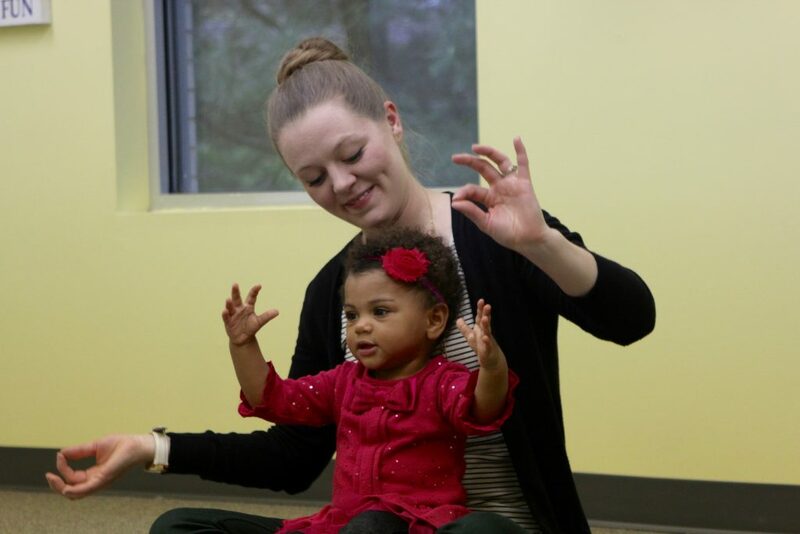 Music therapy utilizes varied techniques to cater to sensory needs while creating a great environment for increasing and improving speech, social skills, academic skills, life skills, and more. I often get asked “but isn’t music therapy loud?” No, not in many cases it truly depends of what is best for our client. 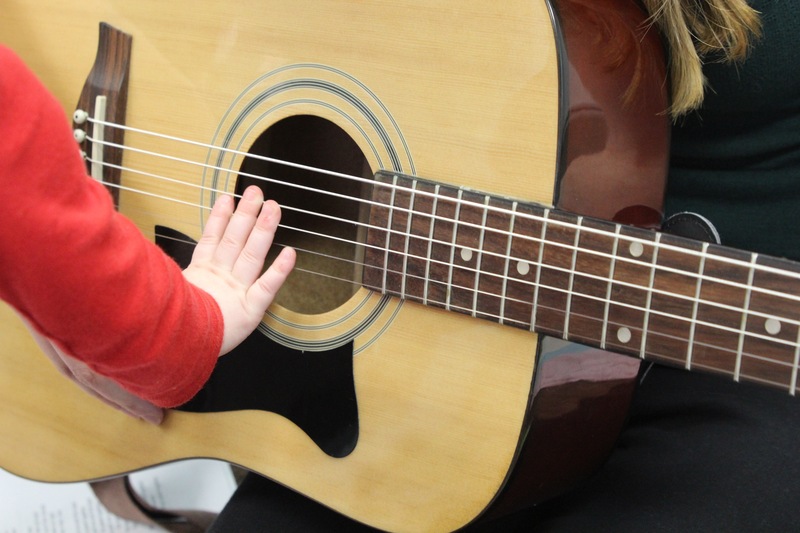 As music therapy we practice an understanding of sensory needs practical for many different clients. 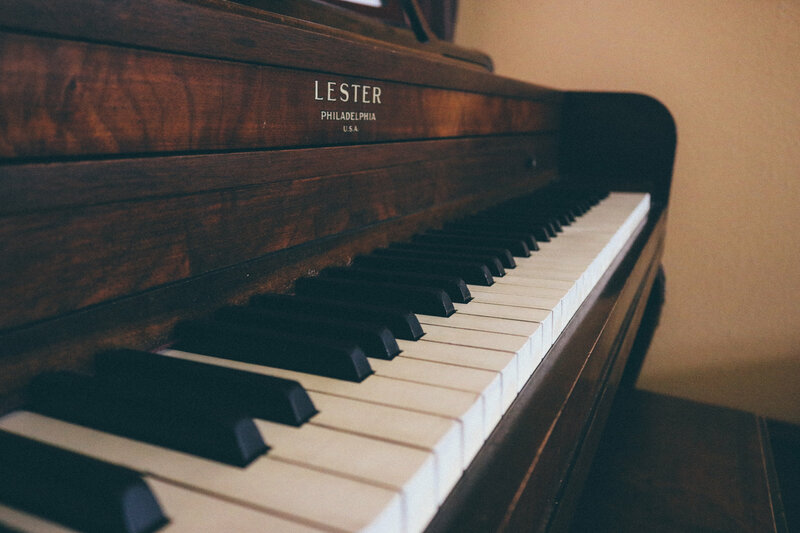 We are aware that clients can be sensitive and are kind and gentle when finding volumes, instruments, and timbres of preference. Are you interested in music therapy for you or someone you know? If you have any questions, contact us at info@musictherapyconnections.org. As I come to the end of my internship (I still have a few more weeks…but I’m almost done! ), I’ve reflected on how much I’ve grown these past few months as an individual. I wish I could go back in time to five years ago or even six months ago and give myself some advice about life, school, and internship. Give your opinion…it’s important. I just figured this out this week, but I wish I had learned to give my opinion years ago. Everyone’s opinion matters and it’s especially important to share your opinion, if it’s respectful and kind, with someone else if you have something valuable to say. It’s emotionally draining to keep your feelings and opinions to yourself. While sharing your own opinions is important, it’s just as essential to listen to other’s opinions as well. Sharing your own opinions with other people and having an open conversation can lead to further growth and learning. Don’t worry so much! You’re going to be just fine. I’m still learning about this, but the amount of time I spend worrying has decreased significantly over the course of my internship. Sessions, documentation, handling stress-it all gets easier with practice, which happens over time. Therefore, I would tell myself, don’t worry!!! It’s not worth it and it will all get easier with time! Work hard, but find time to relax. Working hard is important and worthwhile, but I also think that’s important to find time to relax. Six months ago, I didn’t even know the definition of self-care. Before starting my internship, I was working four jobs and going to school full time. It was worthwhile, but I wish I had spent a little more quality time with my friends before leaving school and given myself time to relax. However, I’m glad that I learned this lesson now; I’m working on balance in my life, working hard but still making time for self-care. What are some things that you would tell your younger self? I love using these signs as an alternative to farm animals. If we’re all being honest, sometimes a little change from “Old MacDonald had a… Cow!” is very welcomed. It is also a fantastic opportunity to learn animals that a child, student, or client may now have been challenged with yet! Enjoy and watch for next week’s video!